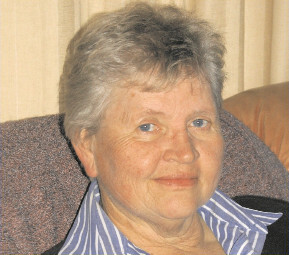 Mariette Maarteens – Chairperson of the Board Mariette hails from Pretoria, South Africa. She comes with a wealth of experience and has qualifications in Social Work and Mental Health. Other qualifications are a Diploma in Public Relations and the Executive National Security Programme (ENSP) which is the most senior course in the SA National Defence Force. For 14 years she added to her experience by facilitating growth- and skills groups in Life Line Johannesburg; one of the largest Counselling Services in the country. Her involvement in work with Geriatrics also reflects the respect and affinity she has for senior citizens. She is especially skilled in Bereavement Counselling. She has dedicated her life to serving others and assisting with positive change in people’s lives. 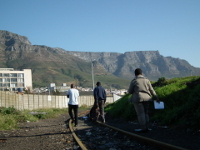 After taken early retirement, she moved to Cape Town and was elected member of the board of Trustees of City Mission in 2005. She has served as the Chairperson since 2008. Presently she lives on the West Coast and is involved in the wellbeing of her community by serving on local organisations. She also has a Self-Catering holiday flat and entertains a newly found niche as an artist. Justin Bower – Treasurer Justin grew up on the Cape Flats and matriculated from South Peninsula High School. he completed a B.Com degree at Rhodes University and Honours B.Compt through UNISA before qualifying as a Chartered Accountant. Justin worked in London for 4 years before joining Pricewaterhouse Coopers in October 2003. In just a short time, he was admitted as a Partner at PwC on 1 July 2006. 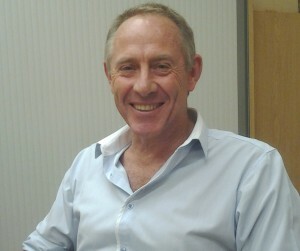 In 2012 he joined the Lewis Group as the General Manager of Finance. During his tenure at PwC he provided accounting services to City Mission and now serves on the Board as Treasurer. Albert Marais – Legal Albert Marais was born in Bellville and matriculated at DF Malan High School. He completed his BA and LLB degrees at the University of Stellenbosch and was admitted as an attorney in 1984. His fields of practice include conveyancing and family law matters at our Kuils River branch. Albert has served on numerous Boards including Huis De Kuilen. He has served on the Board of City Mission since 2010 and is a valuable asset to the organisation. Albert holds fast to the principles of dependability, integrity and generosity. Charles Kadalie – Assets Charles managed Public Lighting for the City of Cape Town Metropole and was the spokesperson for the Electricity Directorate. 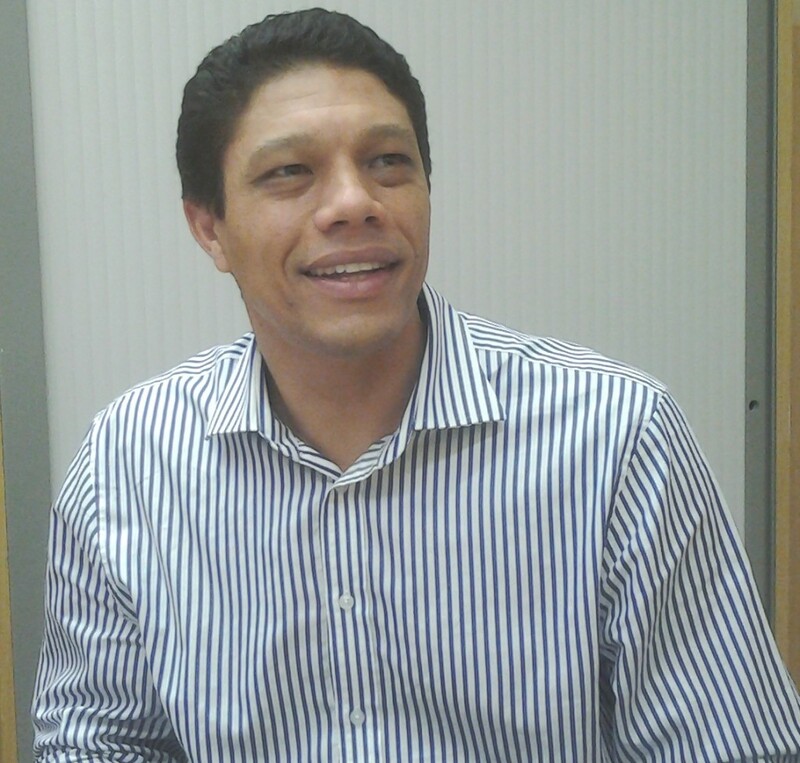 He is Currently Manager for Electricity Planning and Development for the Western Cape with Eskom. He is a Trustee of the City Mission and the City Mission Foundation. 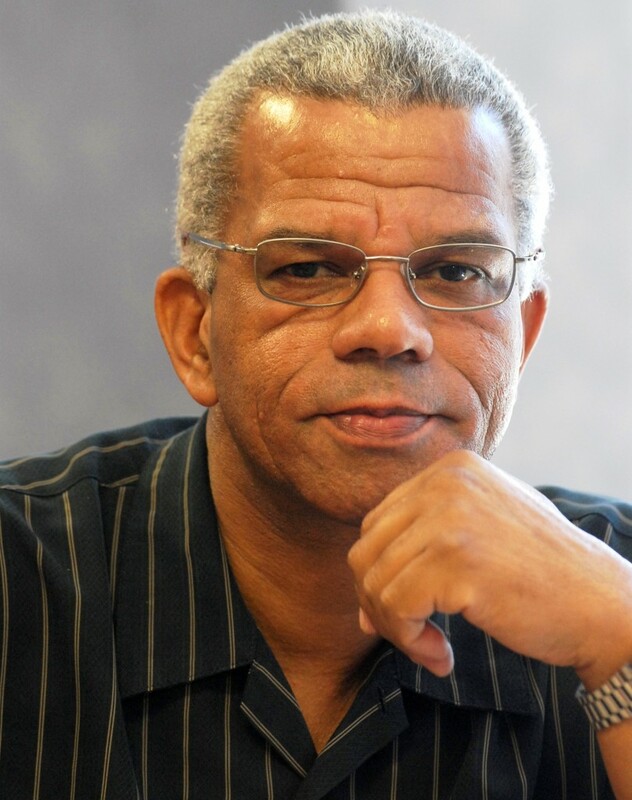 He has been an integral part of the Pastoral, Disciple Making and community work with City Mission for over 40 years. He is Passionate about community transformation and empowerment. 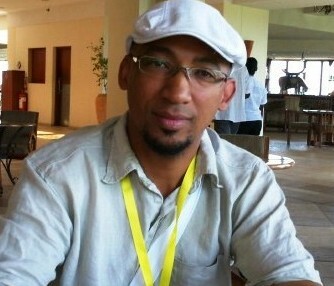 Andre Daniels has been the Digital Media Services coordinator at the University of the Western Cape (UWC), since 2005. He started his undergraduate studies in Science and holds an Honours degree in Biochemistry and a Master’s degree in Academic Development. As a videographer he works across various disciplines to develop multimedia video content for face-to-face and online teaching and learning. He is also extensively involved in the training and setting up of workshops for the use of various software applications and has a keen interest in emerging technologies and education. He has recently had a chapter contribution to a published book, Community, Self and Identity and Teaching and Learning. 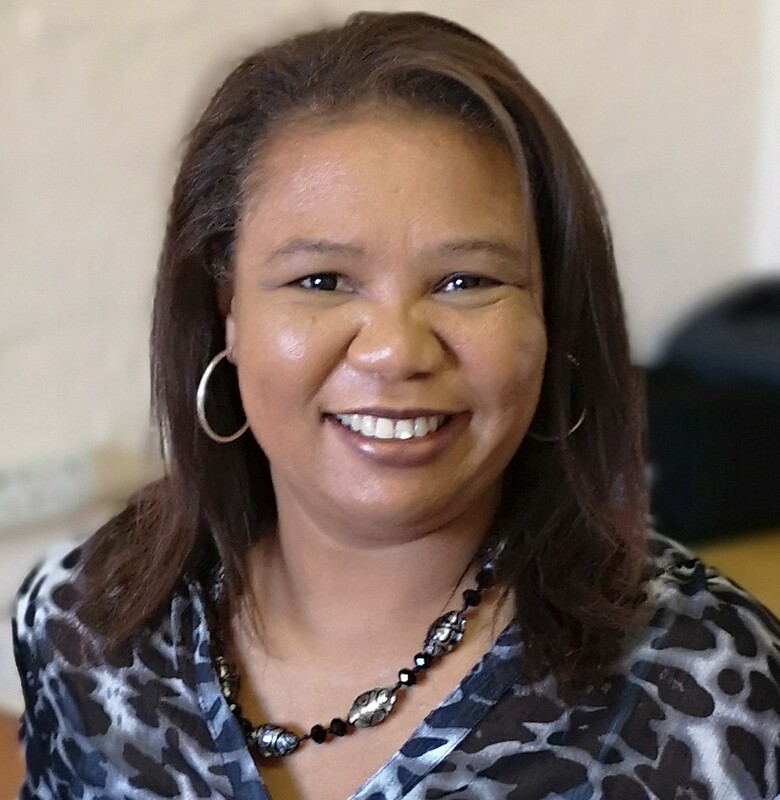 Carmen Daniels – CEO Carmen’s journey with City Mission began in 1998 where she served as a volunteer at a City Mission project in Mitchell’s Plain. Serving as a full time staff member from August 2000, Carmen and served in senior roles with the focus on operations, marketing and administration. Carmen has served as a Board member for City Mission and the City Mission Foundation. She has served on several boards in advisory capacities, consults and have assisted start up NGO’s in the areas of compliance, administrative & fundraising strategies as well as marketing and financial accountability. She also runs a consulting company where there is a strong focus on small business development, marketing and administration for start ups and micro enterprise. Our staffing overheads are relatively low – currently we are 11 full time staff members. With the assistance of part time volunteers, we currently work in over 12 communities around the City. Our staff are dedicated and committed to City Mission and its mission to bring about lasting change. “Not everything that counts can be counted. And not everything that can be counted, counts.” — Albert Einstein Many of our volunteers have been with us for many years. They contribute in more ways that we can count by dedicating their time, talents and energy to making a difference. We value our volunteers and the work they do, and we strive to do the best we can to make their experiences with us enjoyable and rewarding. Volunteerism goes much deeper then gaining some new skills or meeting new people, it’s fulfilling and much more, it’s contributing to a healthy and vibrant society. The value of volunteerism is priceless! 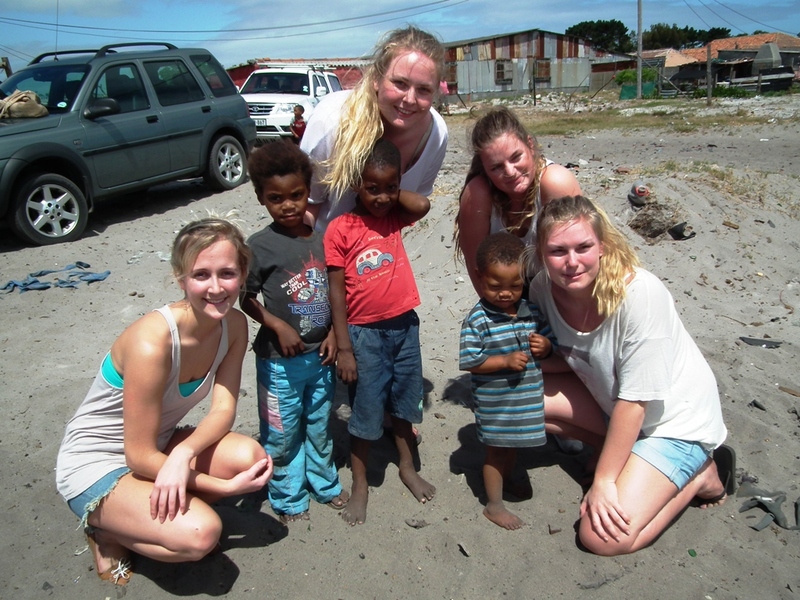 If you would like to dedicate some of your time in volunteering, contact us. We would love to meet with you.